Cheval Residences | 5 Star Serviced Apartments in London | Book Now! Situated across the most desirable areas of London, Cheval Residences is a collection of eight luxury all-apartment Residences, guaranteeing the finest hospitality, and an unforgettable living experience. Surround yourself with iconic views from a modern penthouse, indulge in the city’s cosmopolitan culture from chic districts and quirky apartments, or enjoy the serenity of world-famous parks from your own stately Residence. With a range of accommodation types at various prime locations, we promise to settle you into your perfect London home, either for a blissful getaway or a relaxing extended stay. Each of our eight luxury Residences has adopted a class and character of its own, whilst still maintaining the same professional, remarkable levels of service. As one of the city’s leading luxury accommodation providers , the team at Cheval Residences understands what excellent hospitality means to you, and we aim to deliver nothing but the best. 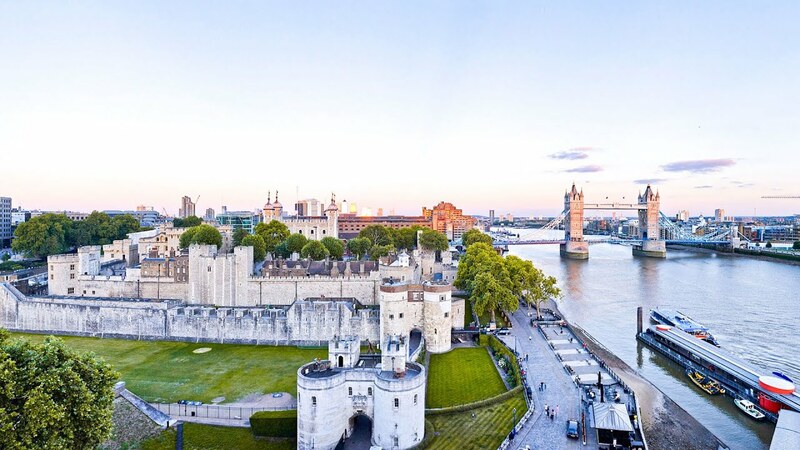 The finest way to experience the UK’s capital city is at your fingertips. It’s London, as the locals know it. Our flagship residence is situated in the heart of the City of London, opposite the River Thames, and moments away from other iconic attractions. Known as one of the capital’s most eclectic and prestigious districts, you’ll have plenty to keep you entertained at Cheval Knightsbridge, just moments from some of London’s most exclusive shopping destinations. Find Cheval Harrington Court in South Kensington, at the very centre of the “French Quarter” of London. You’ll enjoy a cosmopolitan lifestyle in some of the city’s most uniquely designed apartments. Find your perfect new home in London with our professional Reservations Team. Our friendly staff are always happy to provide advice and assist with all your accommodation requirements.